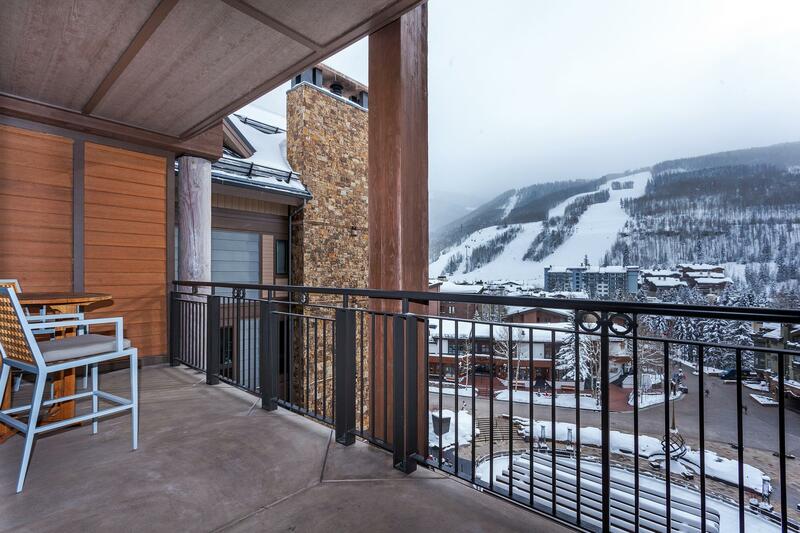 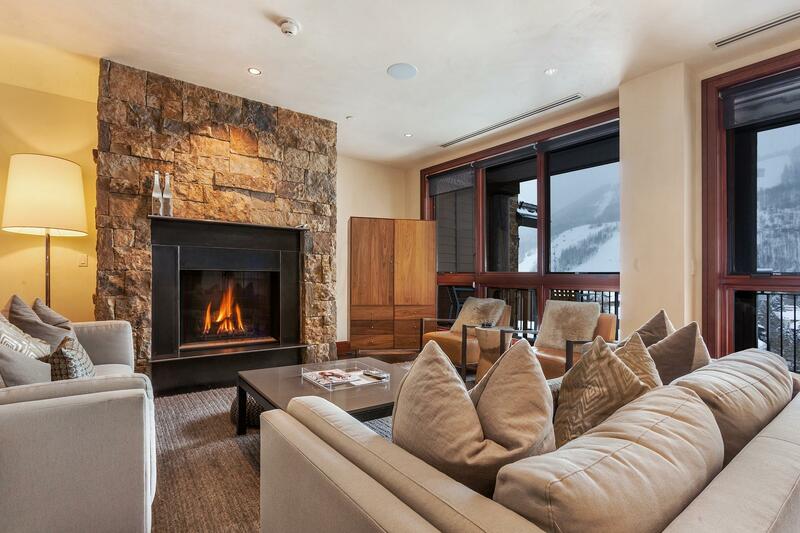 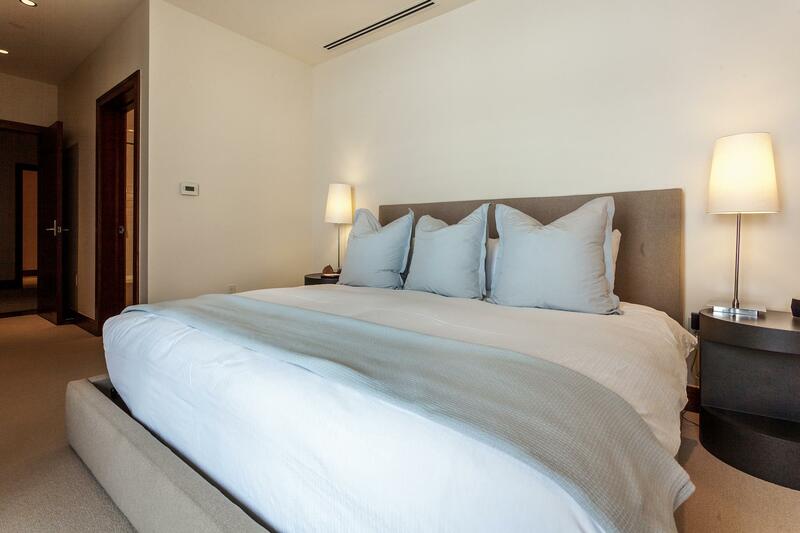 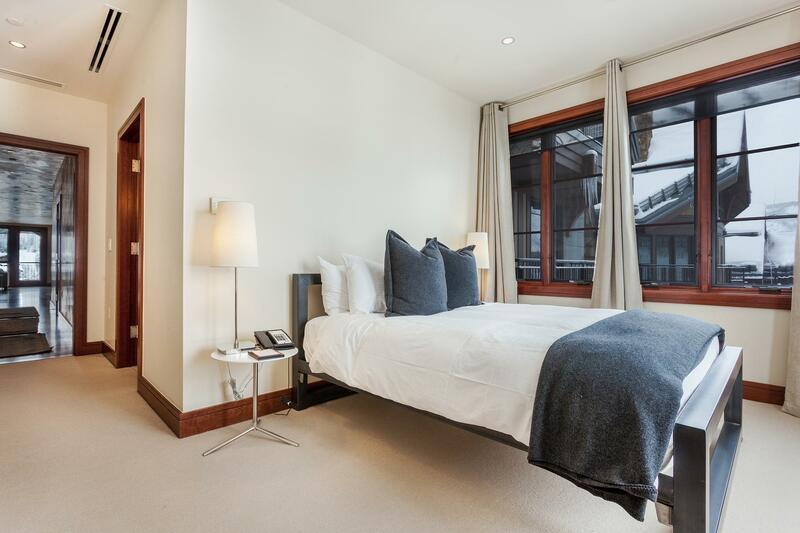 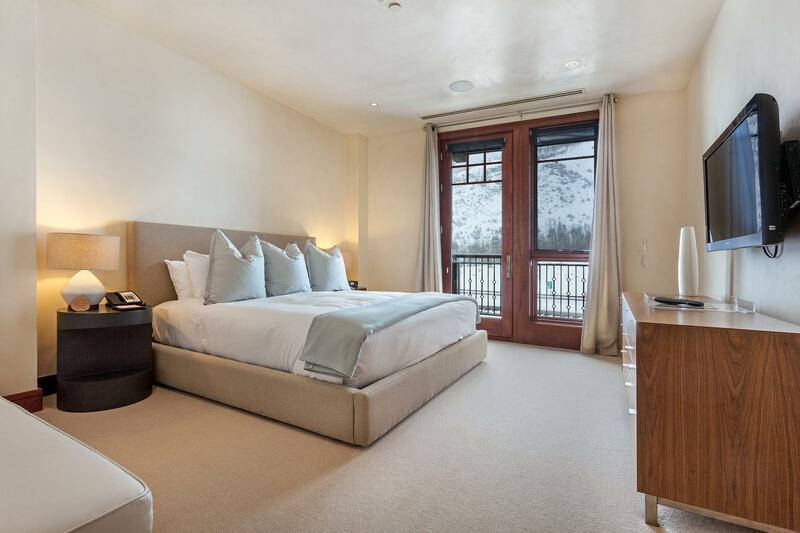 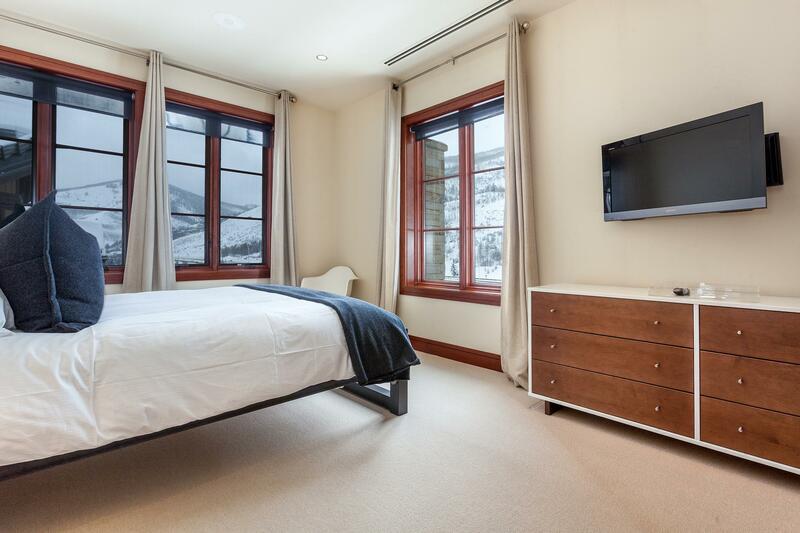 Solaris is known for its supreme ski-hill views, unmatched anywhere in Vail Village, and this four-bedroom suite + a den is in the heart of it all. 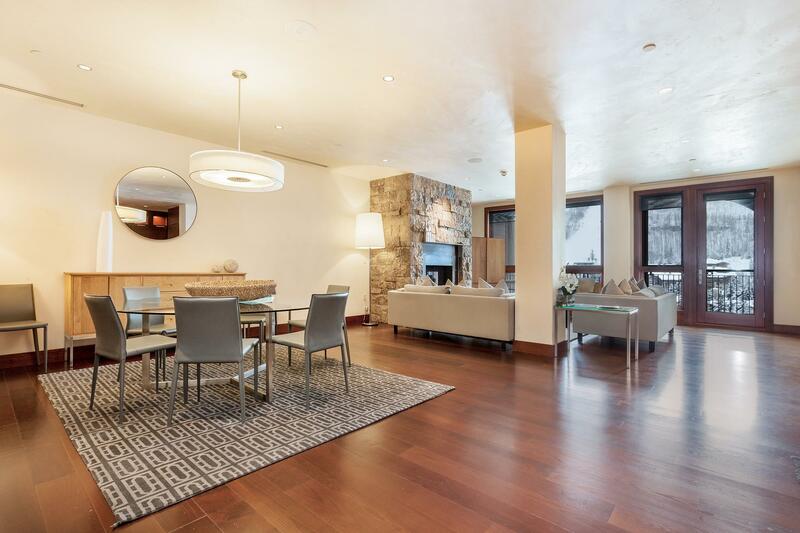 With south-facing exposure from the living room, this seventh-floor apartment capitalizes on unobstructed scenery of Gondola One with an ideal vantage point down Willow Bridge Road, a pedestrian area in Vail Village. 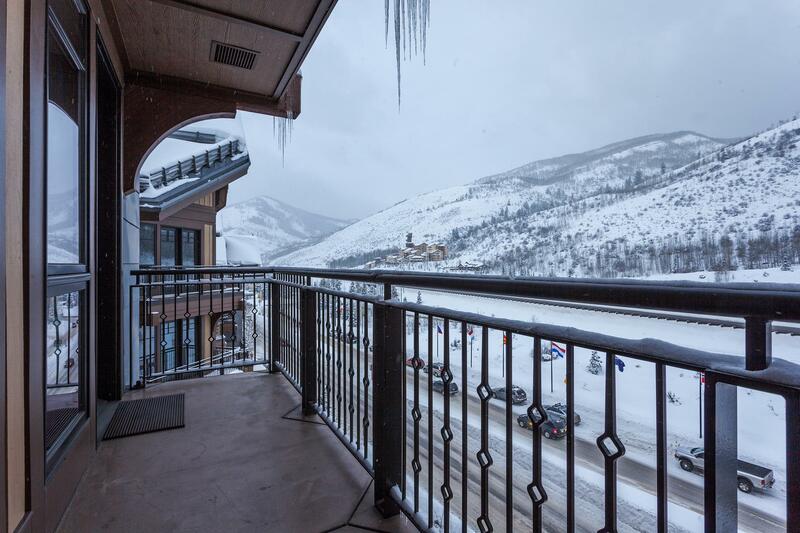 From the elevated balcony, take in the scenery along with your morning coffee for a daily dose of inspiration before hitting the slopes. 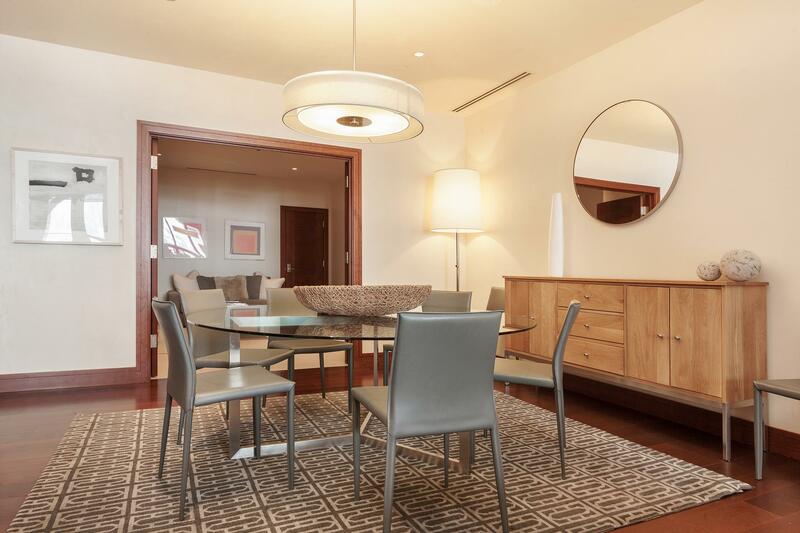 A preferred layout among many Solaris homeowners, this lengthy apartment spans the width of the building, from front to back, with windows to the south and north. 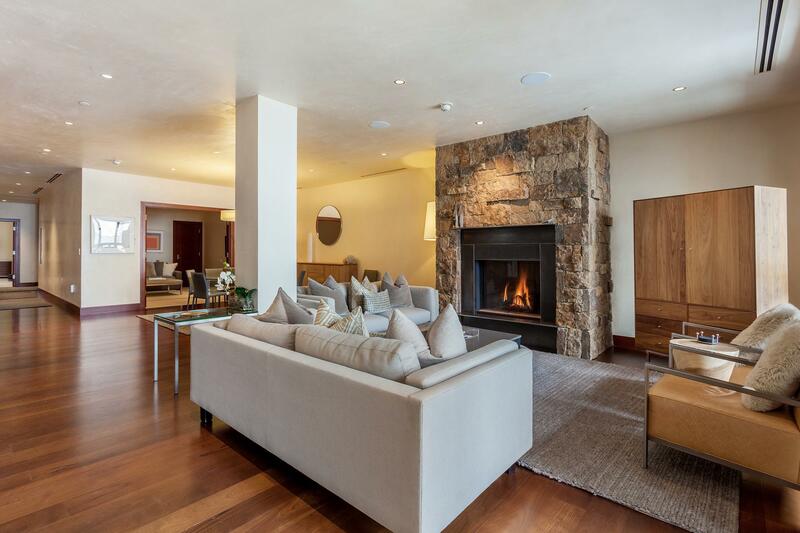 The primary living space consists of an open floor plan with the kitchen merging into the living room and a large internal den, which can be partitioned off, perfect for children or simply a more casual lounge area. 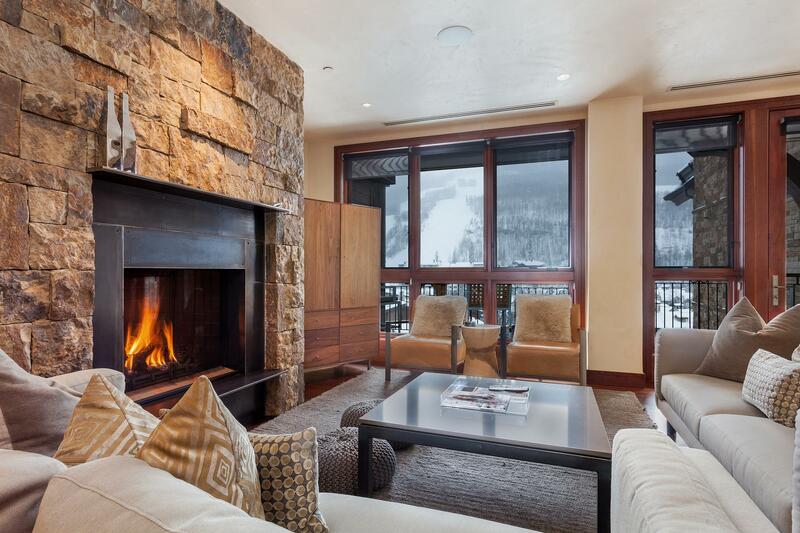 Finishes include hand-trailed Venetian plaster walls, beach hardwood floors, granite and marble slab countertops and Telluride masonry stone fireplace. 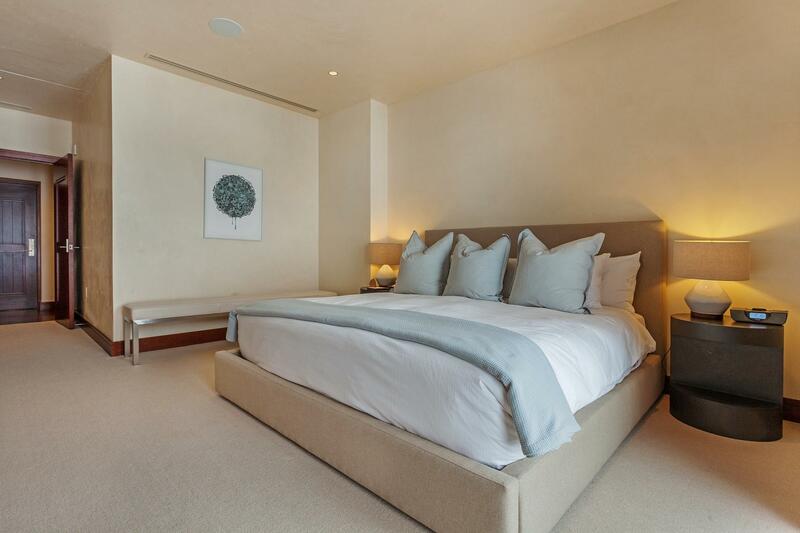 Four bedrooms, all on the backside of the residence, are nicely proportioned with en suite bathrooms. 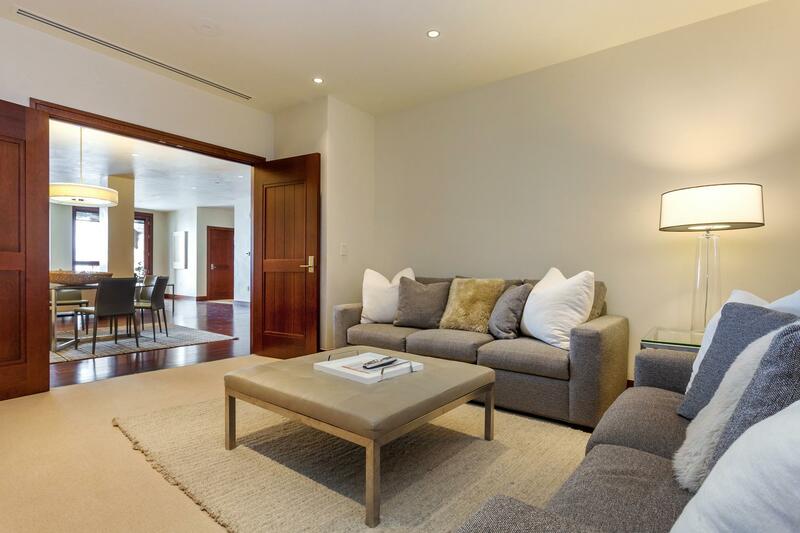 The master enjoys preferred placement down a separate hallway for uncompromised privacy. 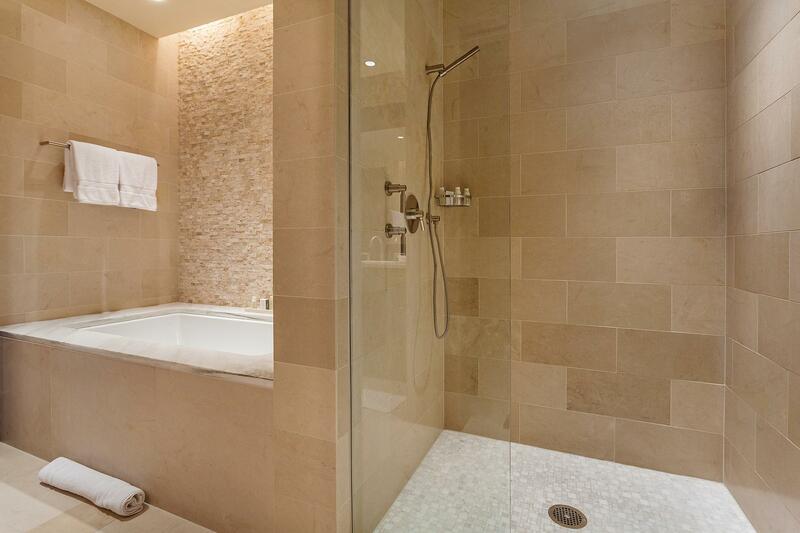 The master also features a five-fixture bath with jet deep-soaking tub and floor-to-ceiling limestone finishes. 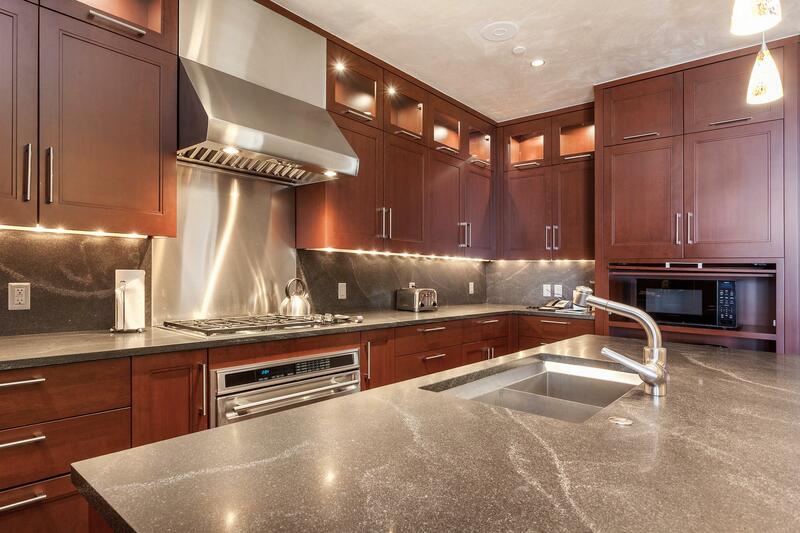 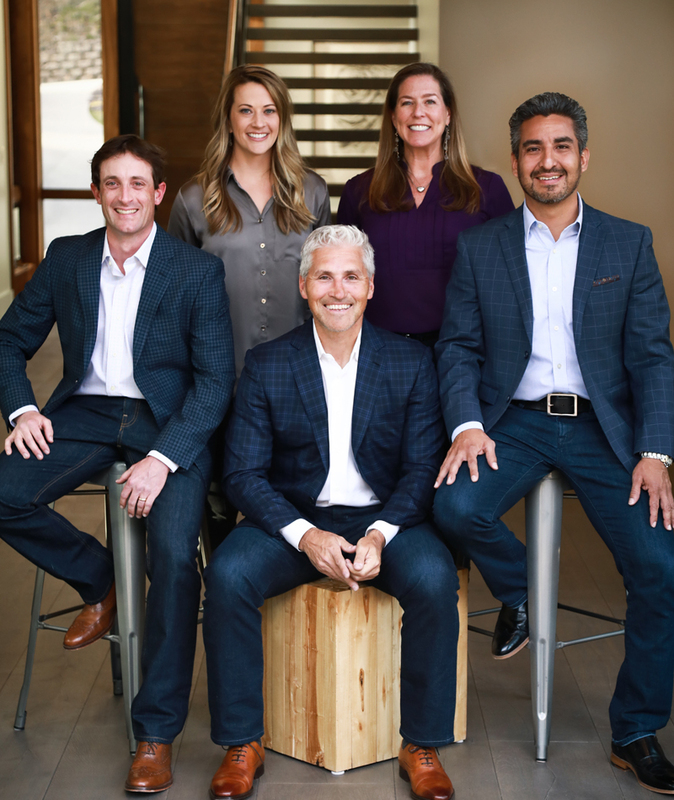 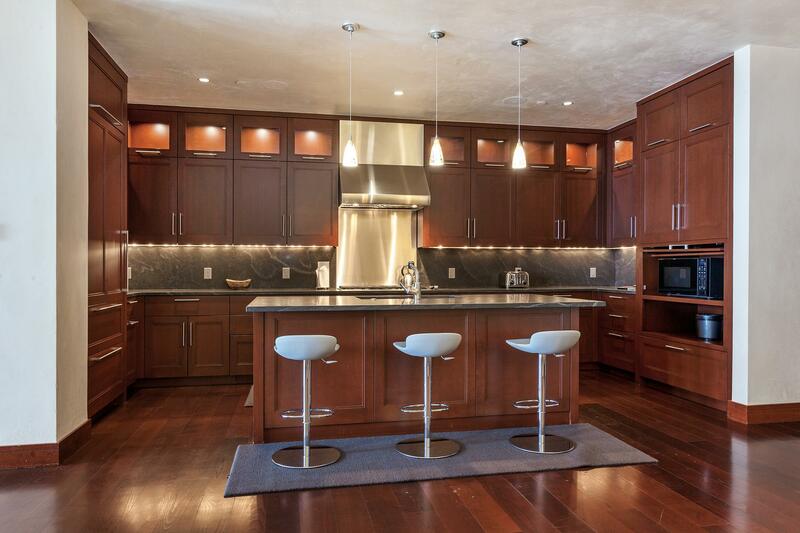 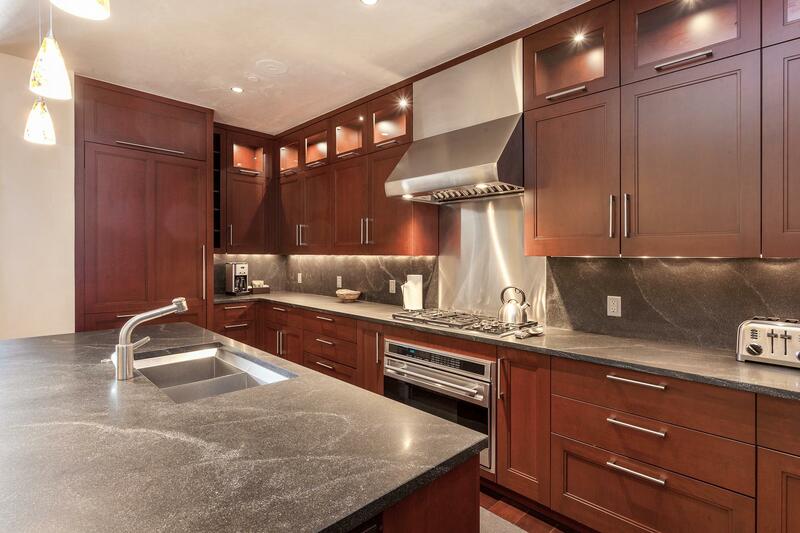 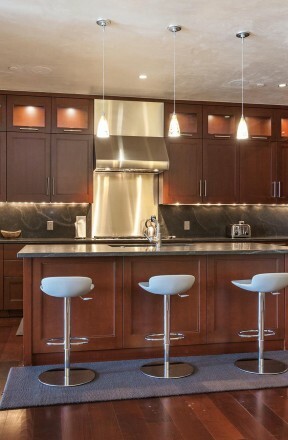 The home’s technology is state of the art and unrivaled among Vail Village properties. 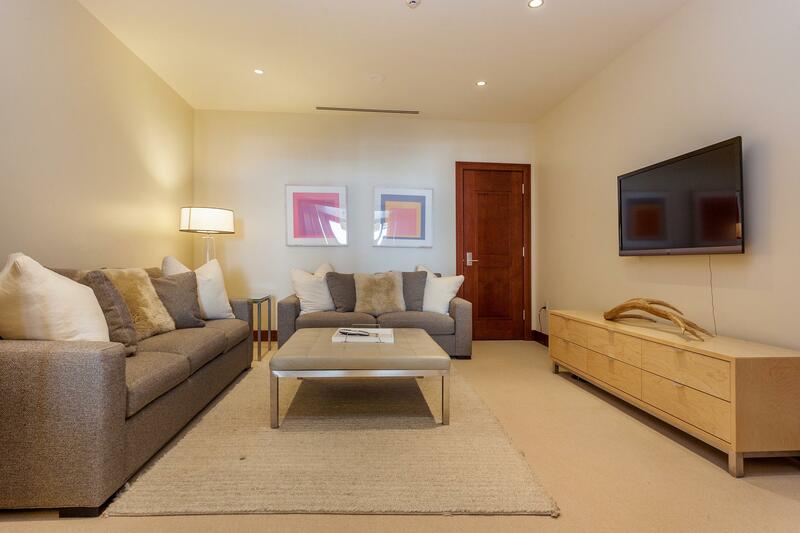 Crestron Home Automation controls lighting, climate and audio, as well as communications with the front desk. 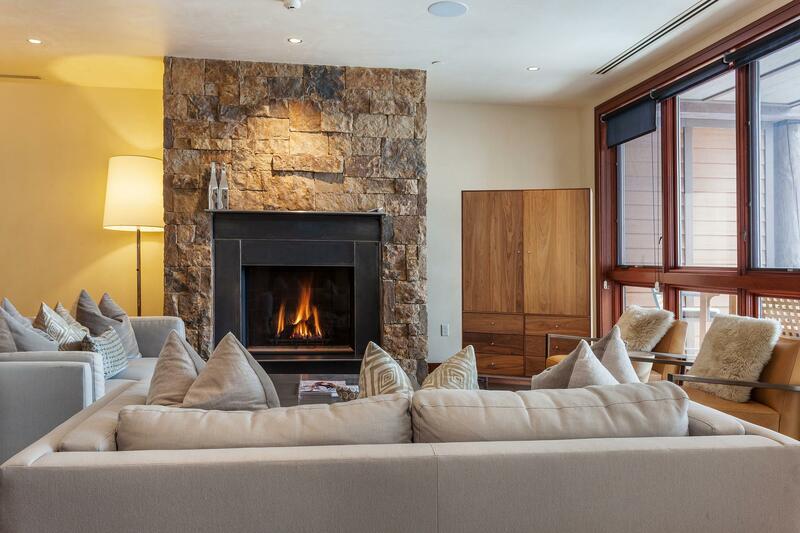 Radiant heated floors and forced air conditioning are propelled by equipment in the garage, which avoids occupying square footage within the residence. 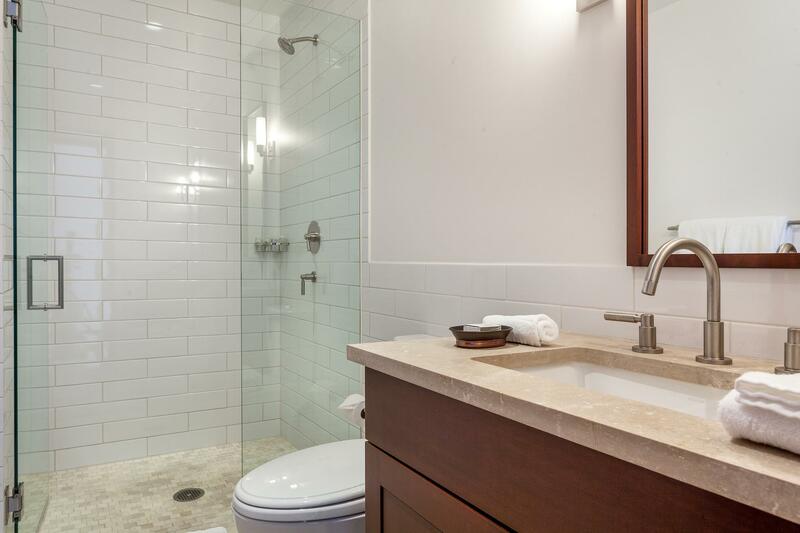 Amenities of Solaris ownership include on-site, 24-hour concierge, bellman and valet services, indoor pool, hot tub and a private spa with treatment facility. 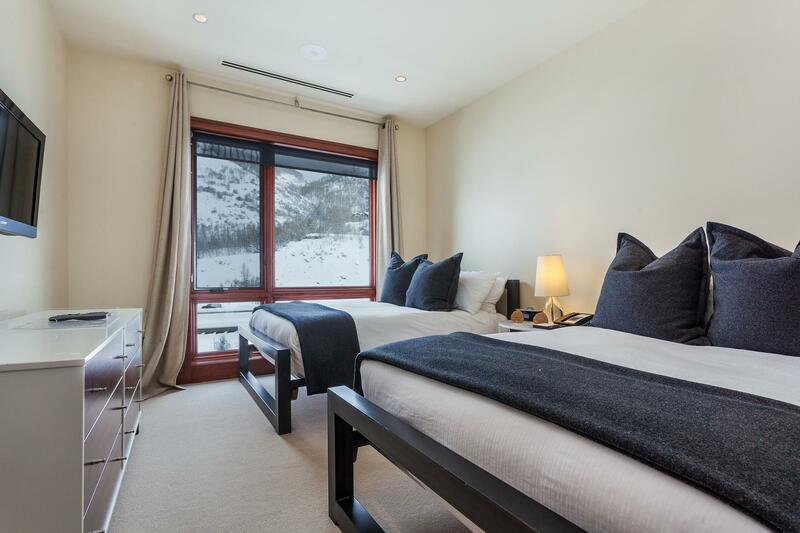 Solaris is no more than a 10-minute walk from the base of the ski mountain and Gondola One; nevertheless, a slope-side locker is included with each residence and transportation to the hill can be easily arranged. 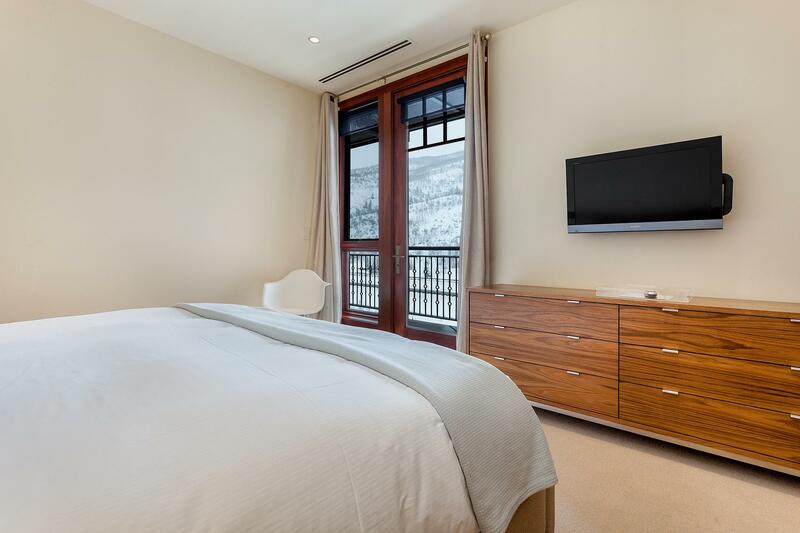 Some of Vail’s most luxurious shops, galleries and restaurants, namely Matsuhisa, a Nobu establishment, reside within the building itself. 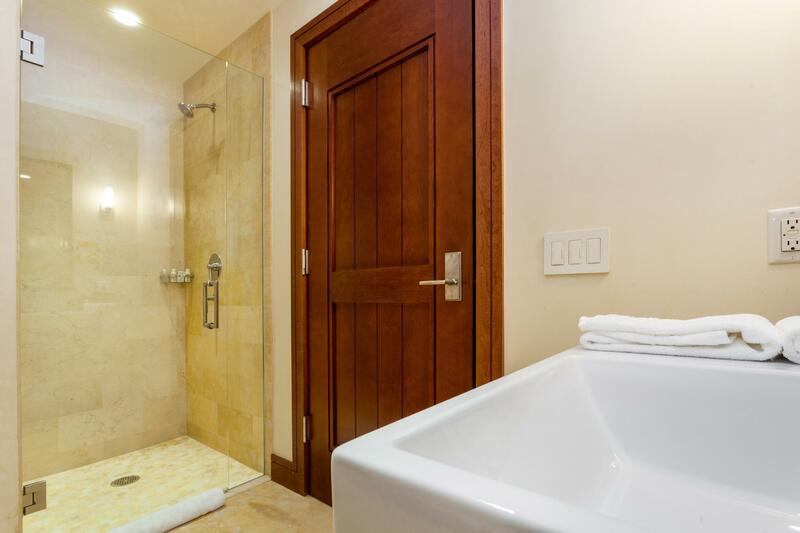 Solaris amenities also include the posh CineBistro Movie Theater and Bol, one of the world’s most elaborate bowling allies. 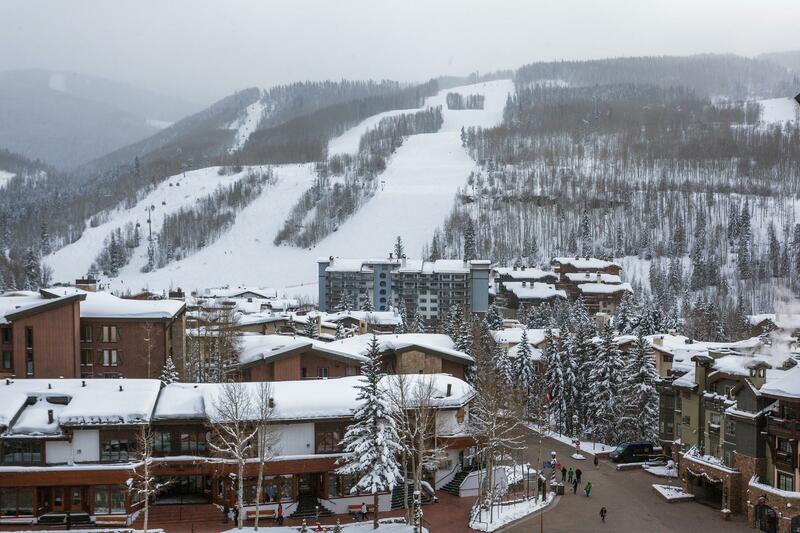 These attractions surround the outdoor ice rink and the iconic Water Tree light sculpture a centerpiece not only of Solaris Plaza but of Vail itself.